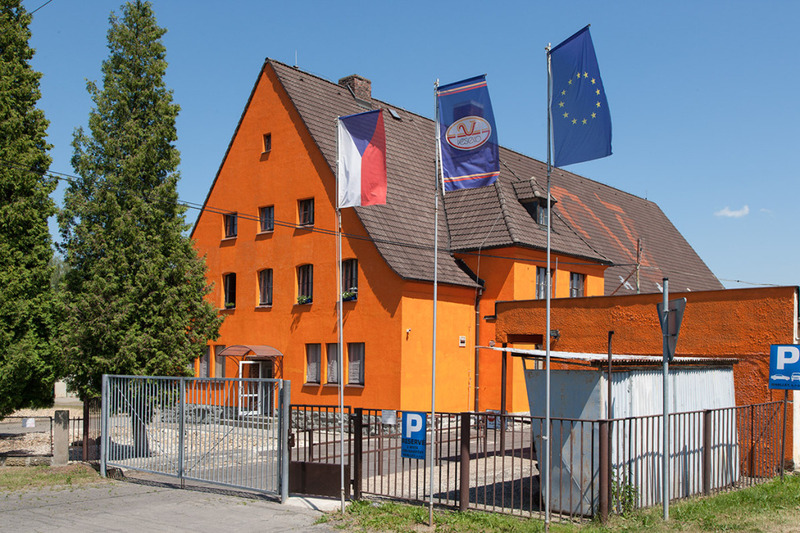 The Veseko production plant is located in one of the cleanest and most beautiful parts of the Czech Republic, on the edge of the national park České Švýcarsko ("Czech Switzerland"). The history of the plant in Velký Šenov dates back to 1956, when fish and later also other meat cans started to be produced there. In order to increase our production, the whole area of the factory was completely reconstructed between 2001 and 2007, new manufacturing and storage capacities were built and the factory was equipped with modern technological appliances. Veseko thus became a modern base for food production, equipped with the entire technical and utility infrastructure. 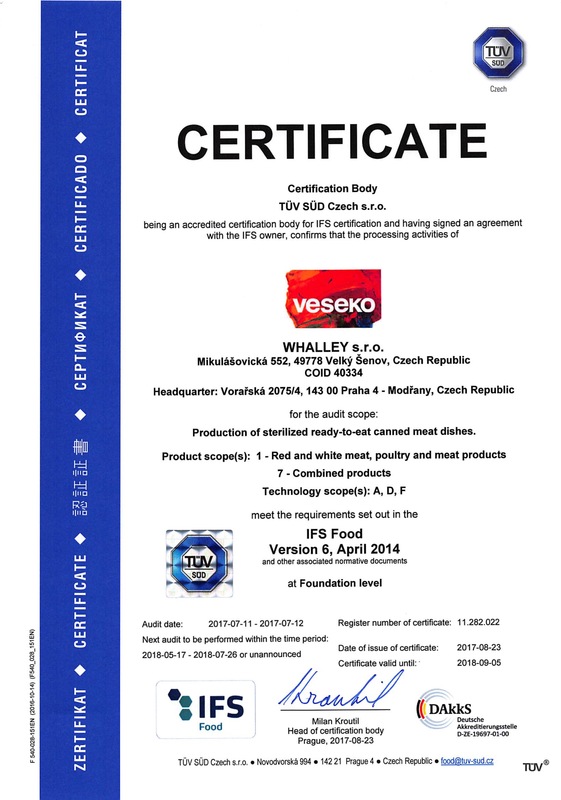 Veseko canned products are part of the company Whalley, s.r.o. 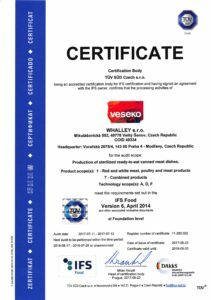 Veseko possesses the IFS certificate and an export permit in order to supply its products to European and world markets, which allows the company to satisfy its customers not only in terms of quality, but also geographically. The company places maximum emphasis on waste sorting, recycling and sewage treatment. The production itself is preceded by a careful inspection of the ingredients, and also their suppliers are carefully checked out and selected. Water used for the manufacturing is drawn from our own wells, more than 40 metres deep, which ensure high-quality, non-contaminated water, where no additional chlorination treatment is necessary. The manufacturing process is supervised by the latest management system, the task of which is to ensure that the final products fully meet all the hygienic standards of production of meat products. Therefore, the canning line is equipped with machinery of top companies, such as the sterilizing autoclaves of the French Lagarde, the Dosomat filling lines of the German manufacturer Waldner, Handtmann vacuum fillers, modern Laska cutters, etc. 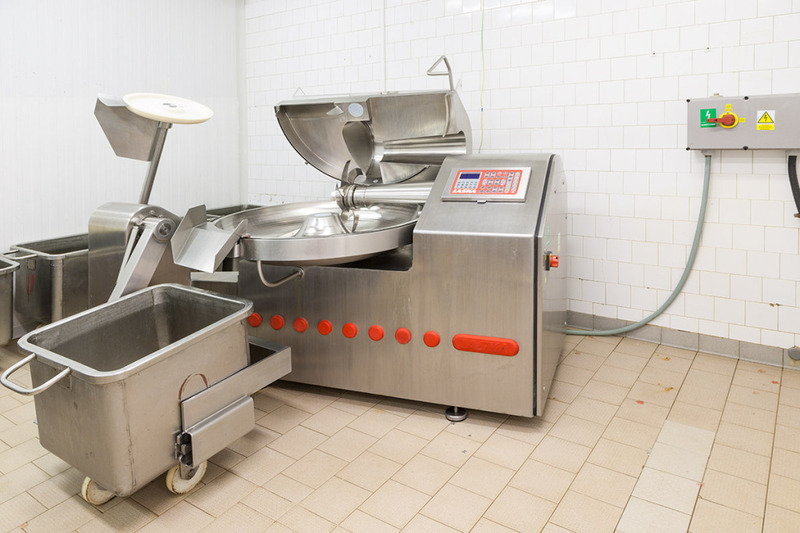 These technologies ensure 100 % compliance with the recipes and ingredient processing, as well as perfect subsequent thermal processing (sterilization) of the products. Naturally, this advanced technology is supervised by qualified and trained staff, responsible for the faultlessness and cleanness of operation. The final output control of the products is one of the most important points on which the company places a great emphasis. Advanced technology is used also at this stage, for example professional X-rays of the American company Smiths Heimann.